NEW YORK - Jan. 16, 2018 - PRLog -- Dedicated to supporting global initiatives to protect the plant universe and biodiversity around the world, The Klorane Botanical Foundation, Klorane's corporate foundation, is proud to embark upon a three-year partnership with national non-profit KidsGardening.org, leader in the school gardening movement, to sponsor the Budding Botanist Grant. 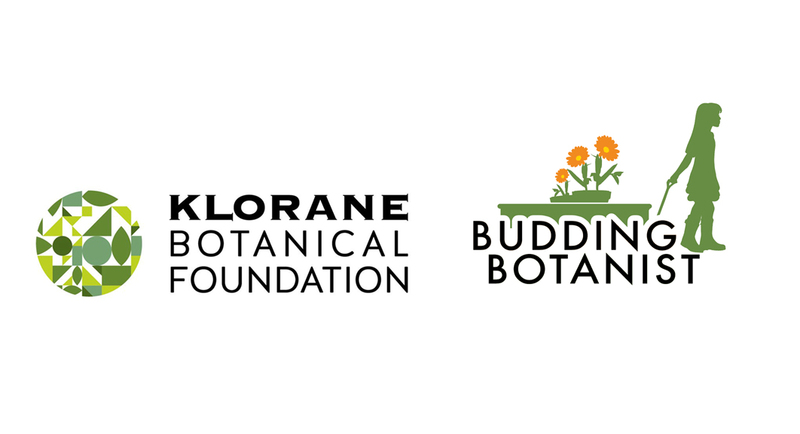 To advance the Foundation's mission to share its botanical passion with future generations, Klorane will provide a percentage of its profits to sponsor the grants. Each year six grant packages valued at $3000 each in cash and supplies will be awarded to school educators within urban/inner city, low-income schools to provide much-needed resources for creating gardens with their students. School gardening projects aim to encourage our youngest citizens to explore the world of plants and inspire them to nurture the botanical life they discover in their local ecosystems. Applications must be submitted by January 31, 2018. One school will be chosen from each of the following metro areas across the United States: Chicago; Kansas City; Los Angeles; New York; San Francisco; and Washington, DC. Educators planning to enter must be planning a new or expanding an existing garden program designed to teach students about environmental sustainability and biodiversity. All grant recipients become members of the KidsGardening Fellows Program, with opportunities to promote their programs, network with other grant winners, seek personalized guidance from KidsGardening education specialists and receive a quarterly newsletter. Following the announcement of the 6 winners in March 2018, KidsGardening and the Klorane Botanical Foundation will help each recipient host an award ceremony and/or planting day, engaging with their local communities to raise awareness around the impact of teaching children to protect nature through growing, caring for and living with plants. The celebratory events will take place between April and June of 2018. Founded in 1994, The Klorane Botanical Foundation is the corporate foundation of Pierre FABRE Laboratories. For more than 20 years, it has been planting the seeds of botanical passion around the world. The Klorane Botanical Foundation has acted unceasingly to share its botanical passion with future generations through three essential missions: PROTECT plant species under threat, EXPLORE the treasures of the plant world to better understand and protect them, and SHARE our botanical knowledge with the largest number of people, particularly children. Through its commitment to various initiatives, including the Great Green Wall, UNESCO GREEN CITIZENS and Botany for Change, The Klorane Botanical Foundation gives back to plants the place they deserve in our lives and in our cities. For 35 years, KidsGardening has led the school gardening movement. As a national nonprofit, they are improving nutritional attitudes, educational outcomes, and environmental stewardship in youth across the country through garden-based learning. In 2016, KidsGardening delivered the benefits of garden-based learning to more than 34,000 children across the country directly, and indirectly to hundreds of thousands more through the 90.000 educators.